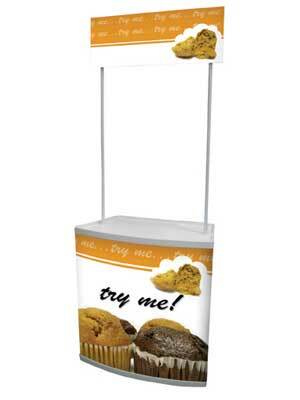 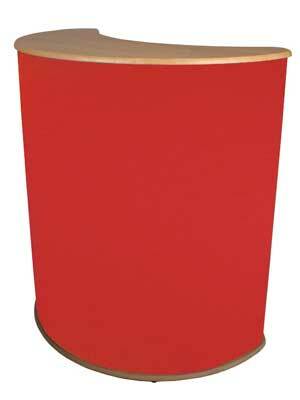 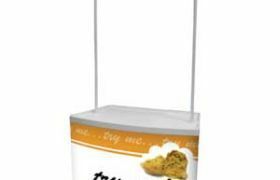 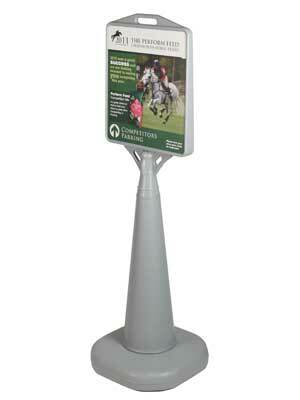 Trojan freestanding portable unit is ideal indoors or outdoors as an information stand, promoter or way-finder for forecourts, pavement signage and events. 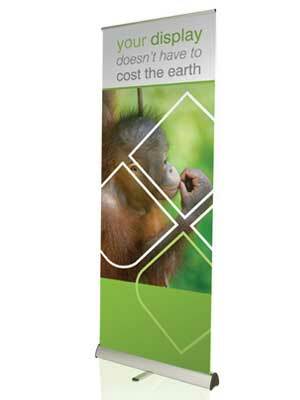 Counta is an extremely cost-effective demonstrator unit that is lightweight, portable and simple to assemble. 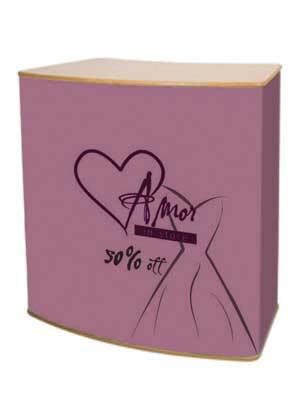 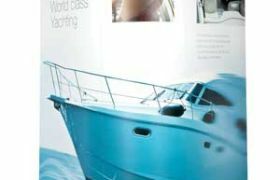 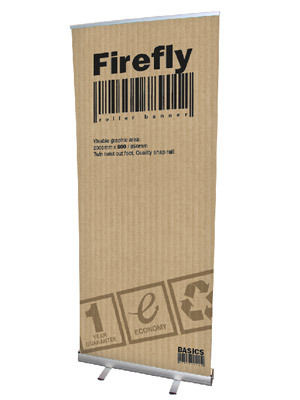 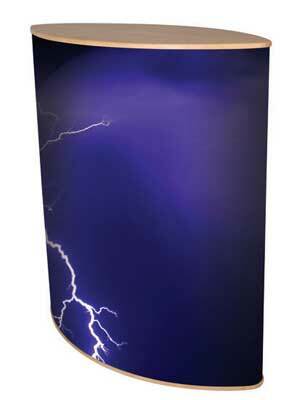 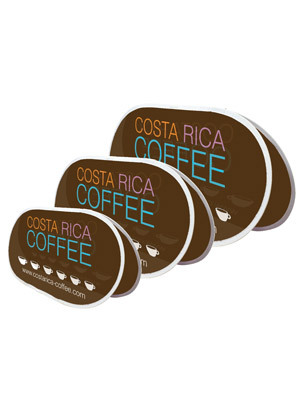 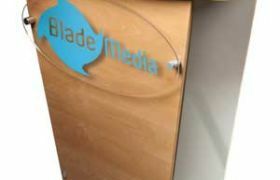 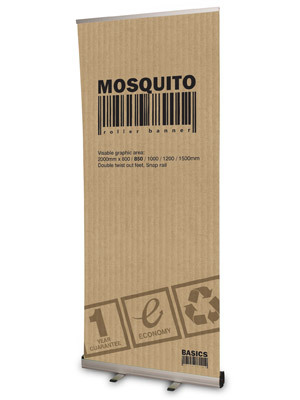 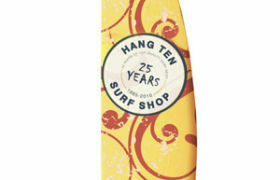 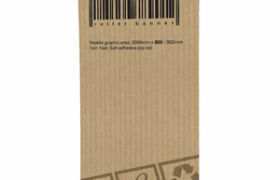 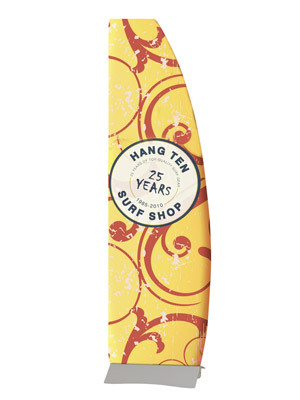 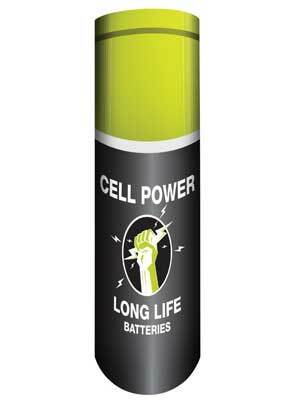 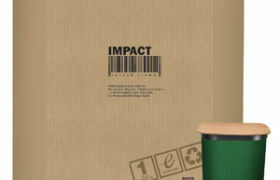 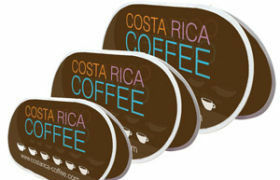 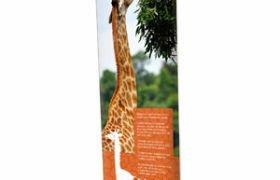 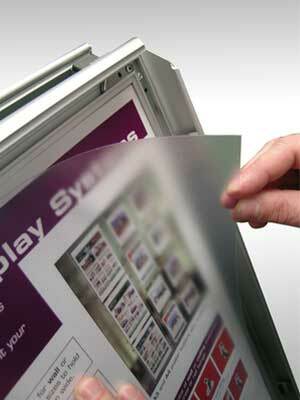 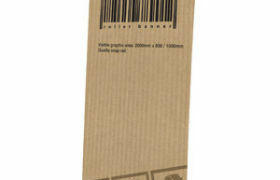 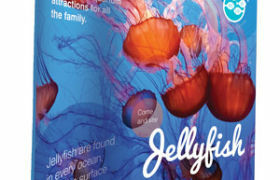 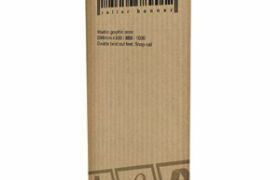 Apply your promotional graphics as vinyls, or screenprint directly onto the plastic base wrap. 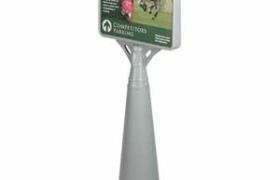 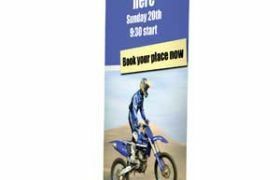 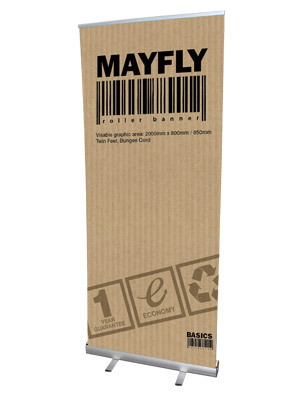 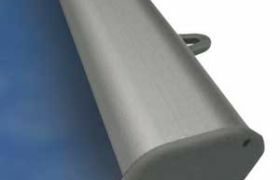 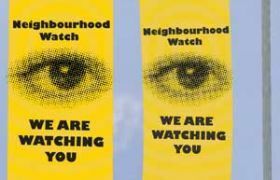 Mistral Double is a designed to mount graphics lampposts using both sides of your post to display graphics, so you get double impact from your display; perfect for use on central reservation lampposts for example, where you need to capture 2-way traffic. 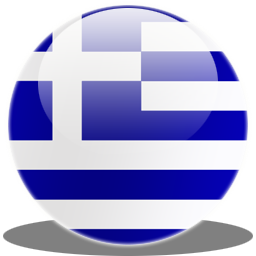 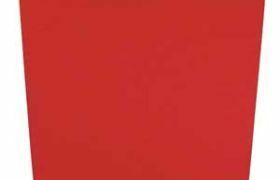 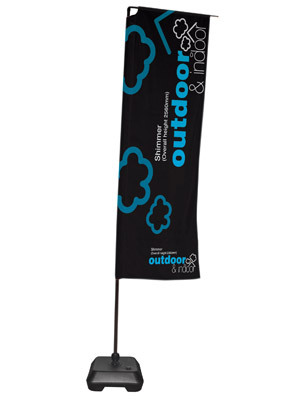 Zoom Grande is part of our popular and versatile outdoor flag range. 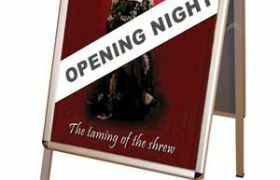 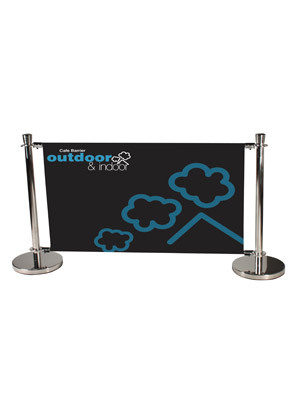 Zoom is ideal for all types of indoor or outdoor displays and events and at nearly 6 metres high can really make an impact; the choice of heavy duty, weighted weatherproof bases makes it adaptable to variety of different surfaces. 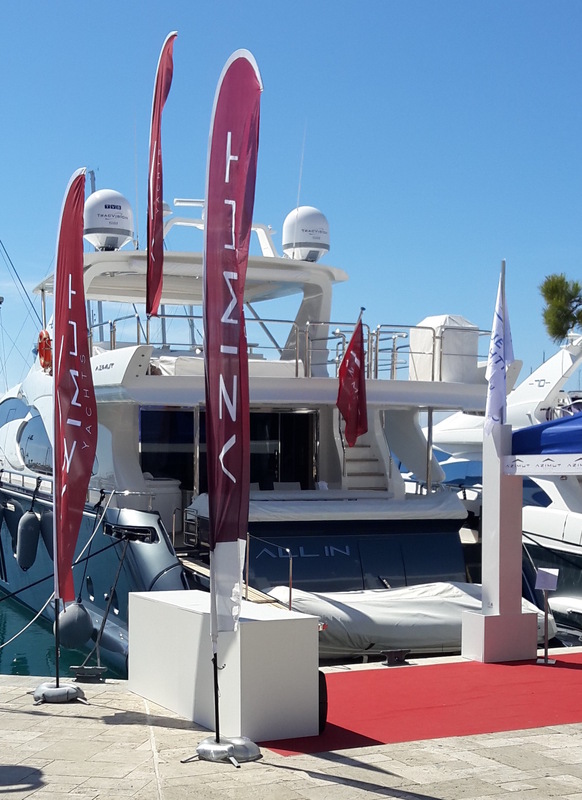 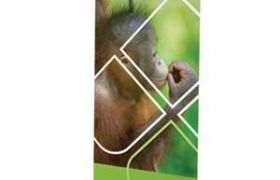 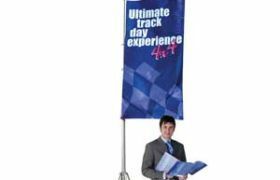 Zoom Lite is a flexible flag system designed to give you a choice of pole sizes from 2.8m to 5.6m that can accommodate three different flag shapes -Quill, Crest and Feather. 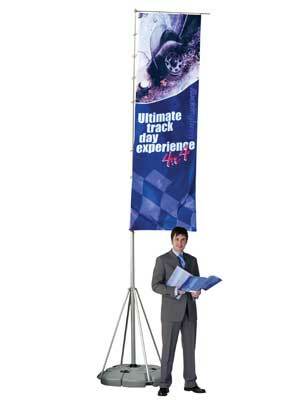 With a choice of bases to suit any ground surface, Zoom Lite is the ultimate flag system you can buy. 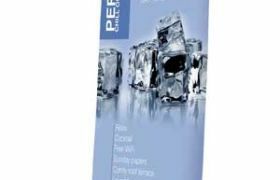 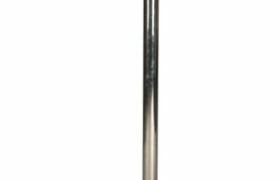 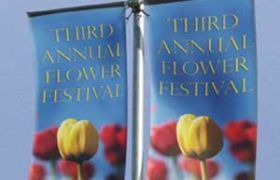 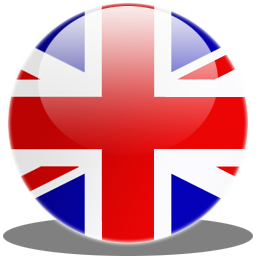 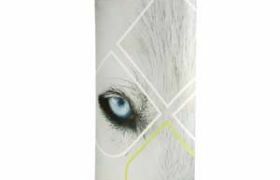 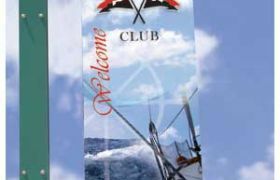 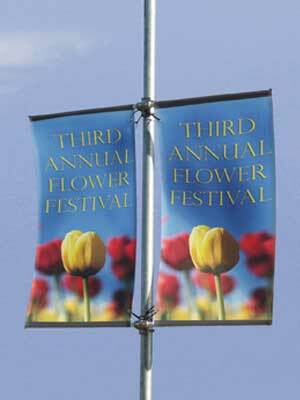 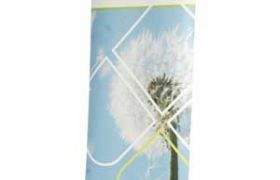 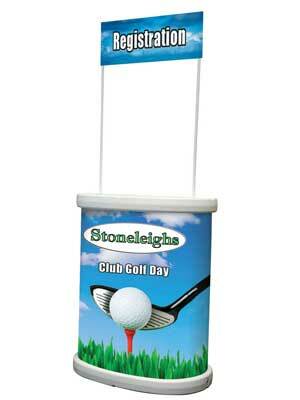 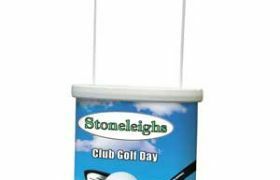 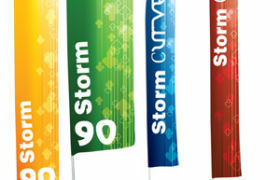 Formulate Storm Flags are a range of strong durable flag poles made from 30mm Aluminium tube manufactured here in the UK. 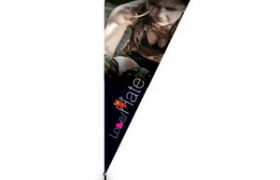 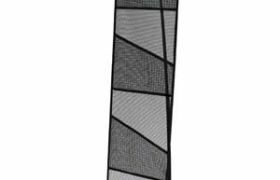 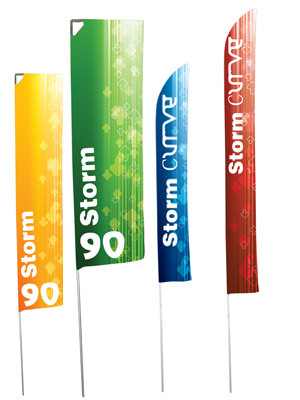 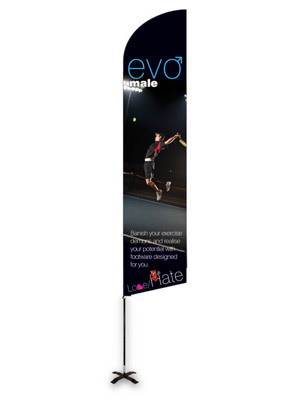 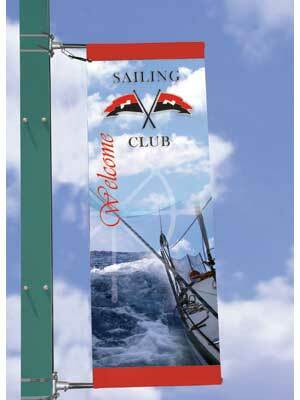 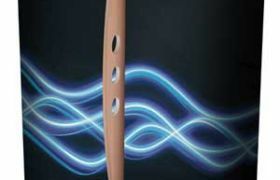 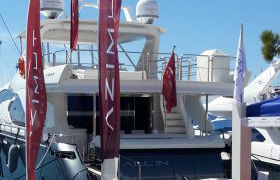 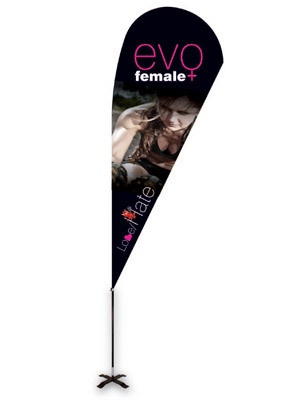 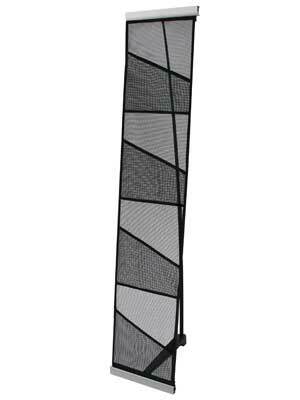 They come in two pole sizes 4.8m and 3.6m with two different flag shapes Storm 90 and Storm Curve. 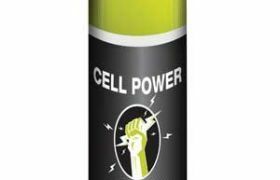 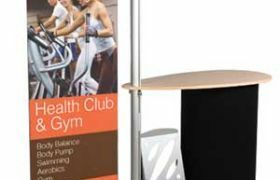 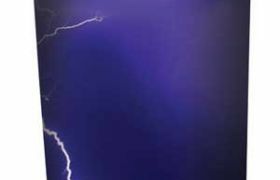 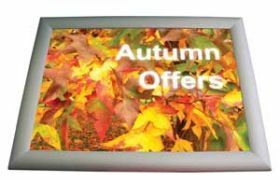 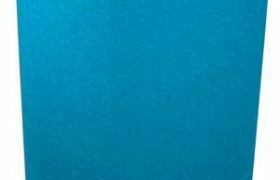 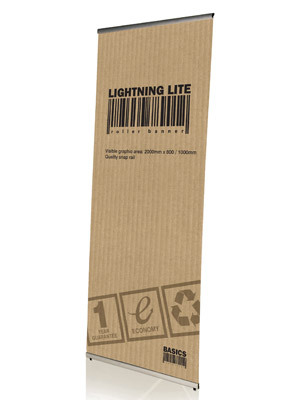 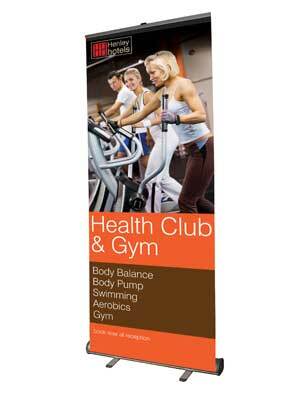 As a very cost-effective tension banner, Lightning Lite is the ideal solution for budget display and frequently changed messages. 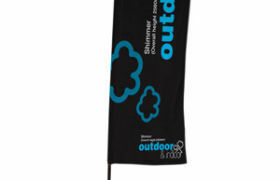 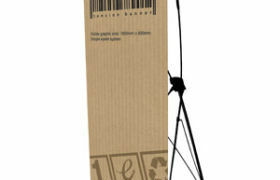 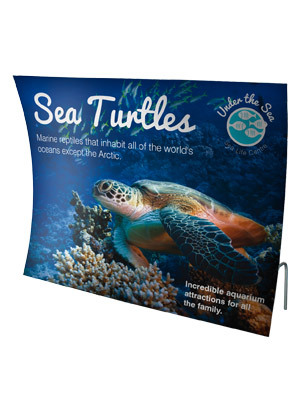 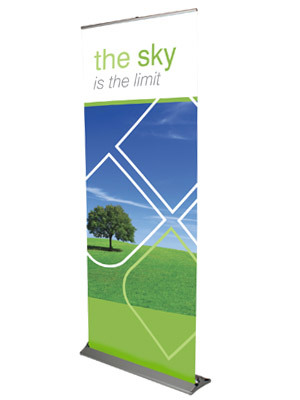 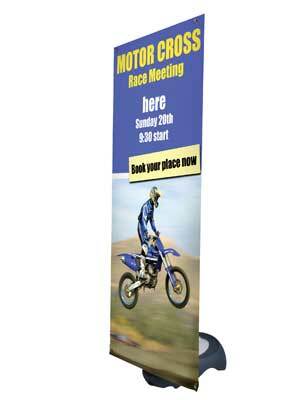 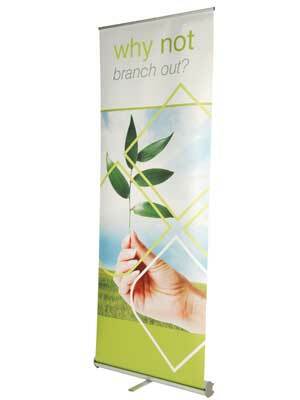 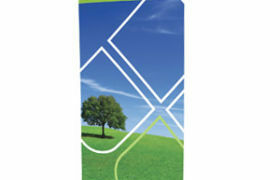 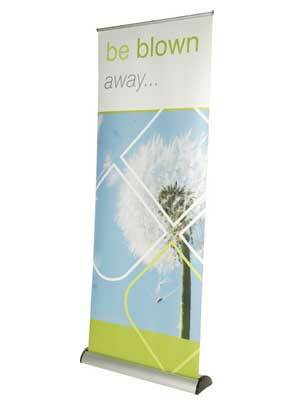 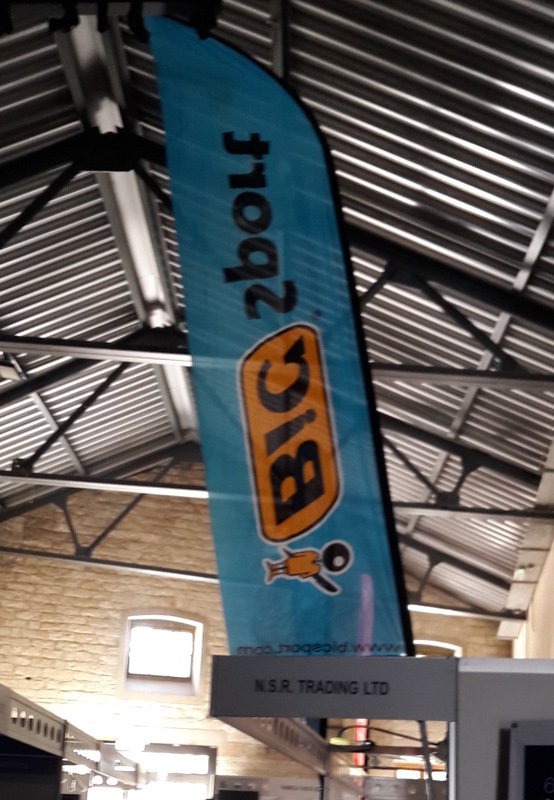 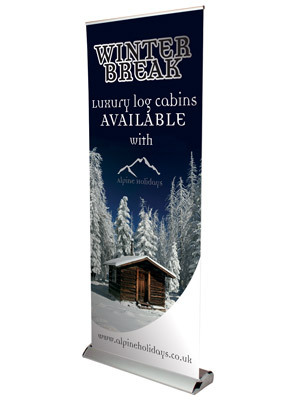 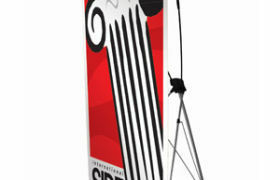 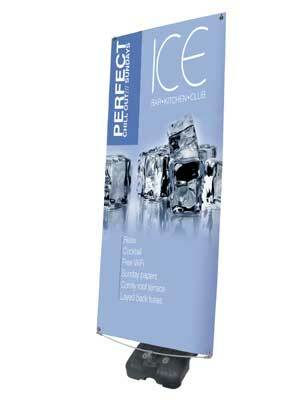 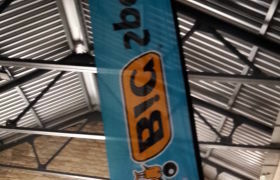 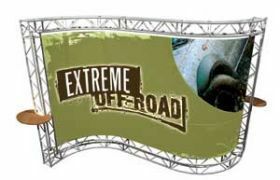 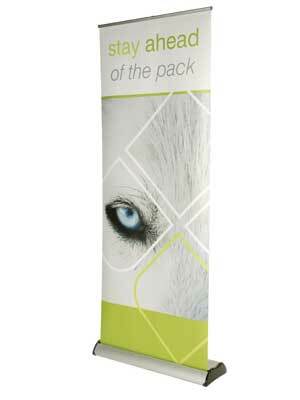 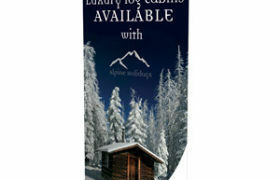 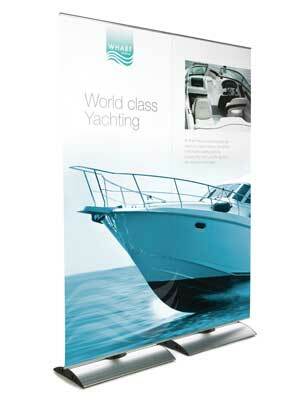 This 2.9m flag is the cost effective way of displaying your message indoors and outdoor. 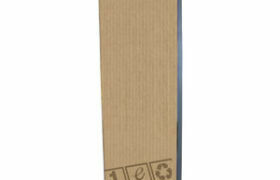 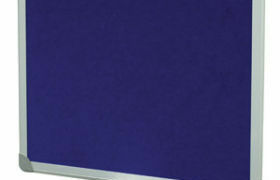 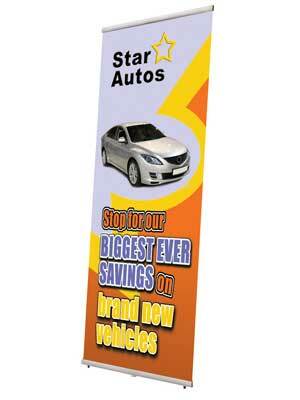 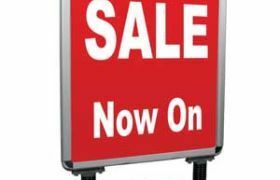 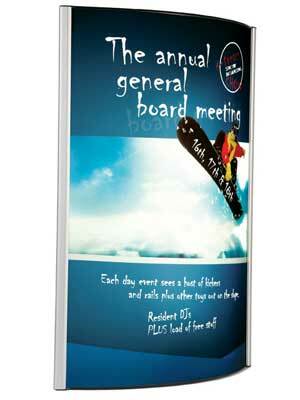 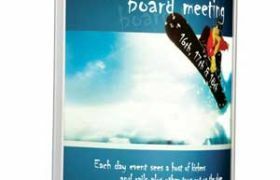 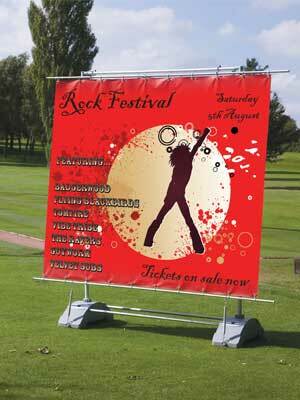 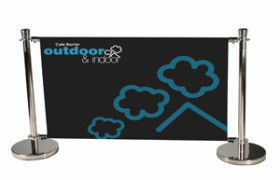 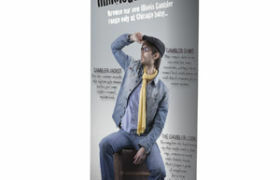 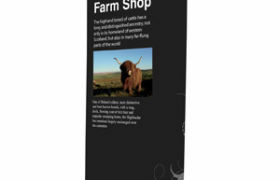 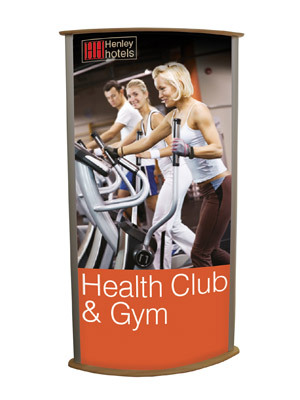 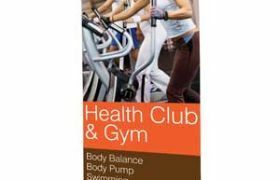 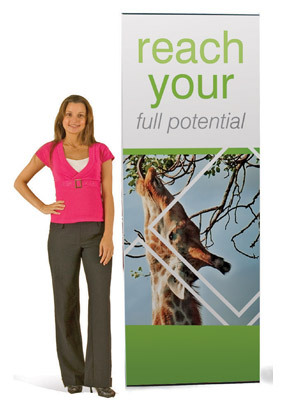 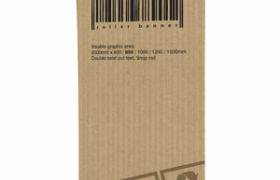 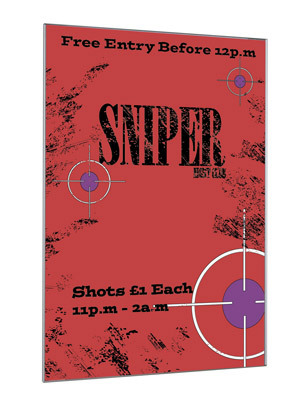 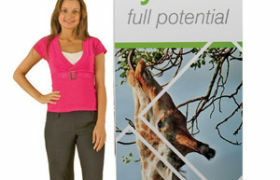 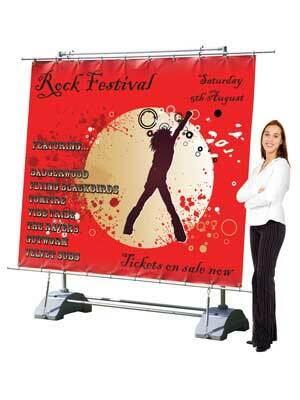 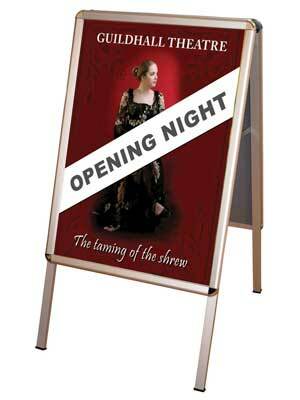 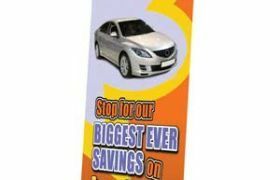 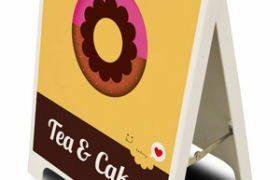 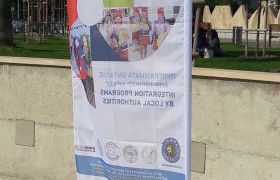 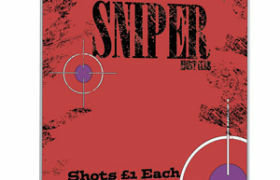 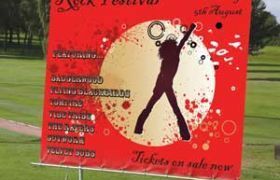 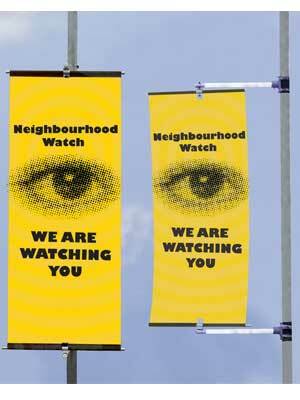 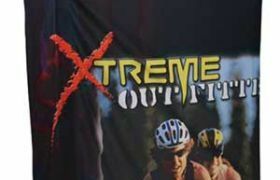 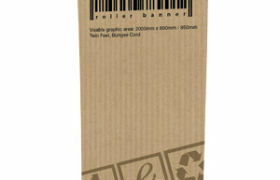 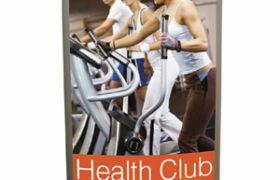 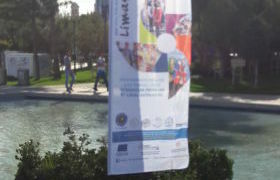 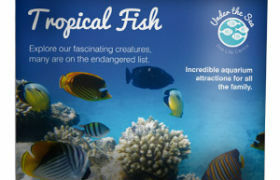 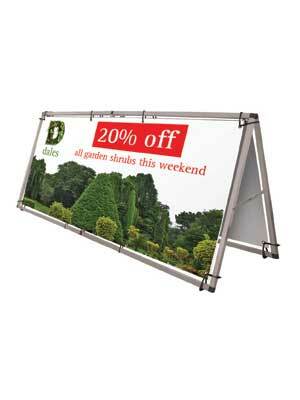 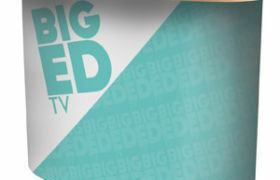 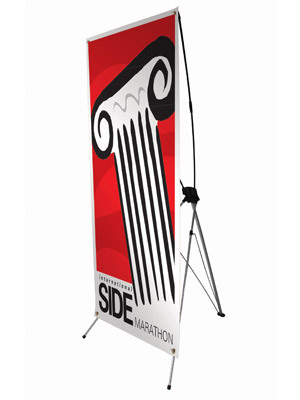 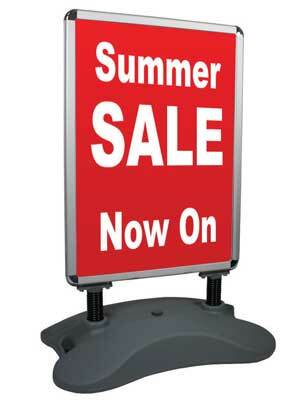 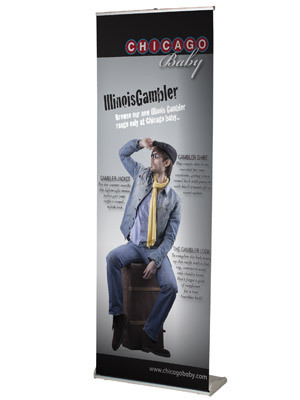 This double sided banner gives an efficient and cost effective way to display your message on both sides. 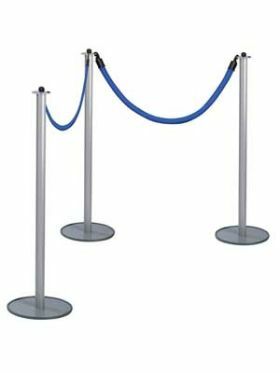 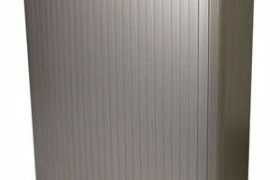 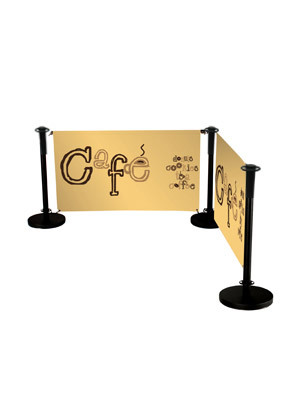 Leader Plus is a smart retractable barrier system, ideal for use in retail outlets, airports, entertainment venues, reception areas or any location where queue control is required. 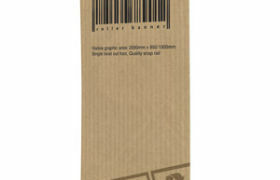 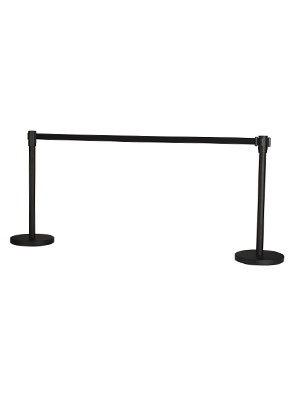 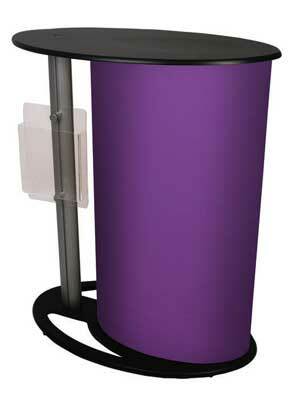 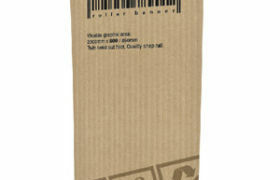 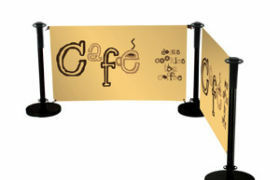 Economy Cafe Barrier is a cost effective way of defining areas outside restaurants, bars and shopping centre. 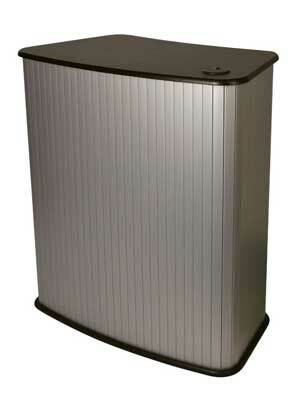 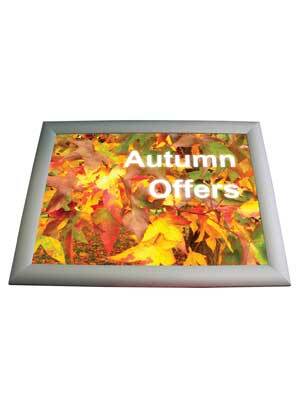 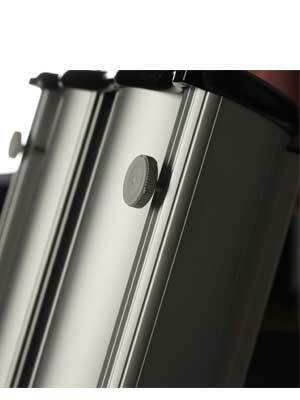 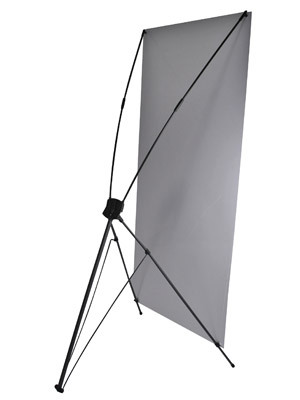 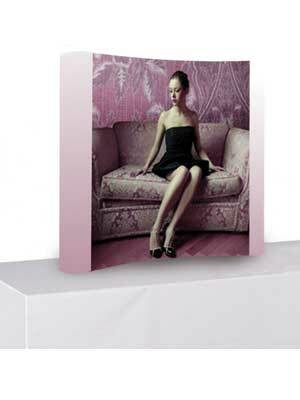 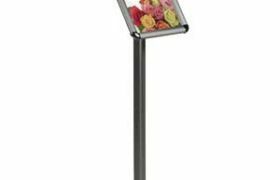 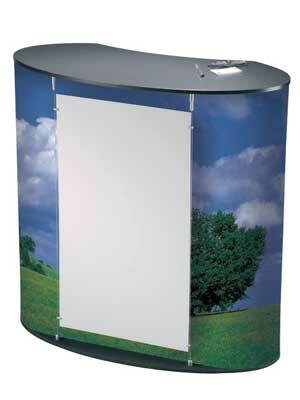 Reflecta Litebox/graphic pod is a freestanding double sided lightbox. 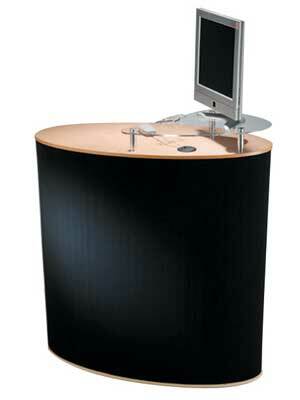 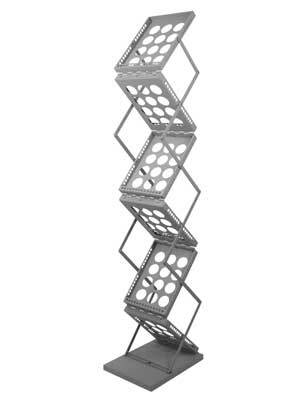 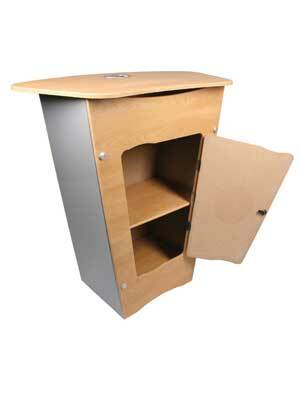 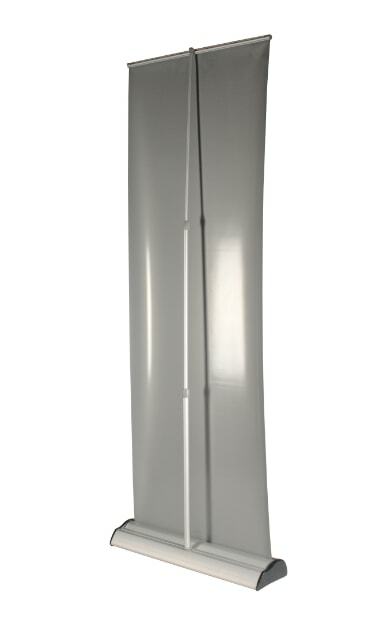 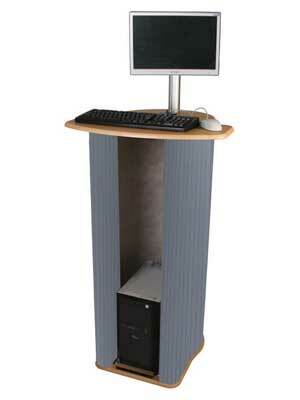 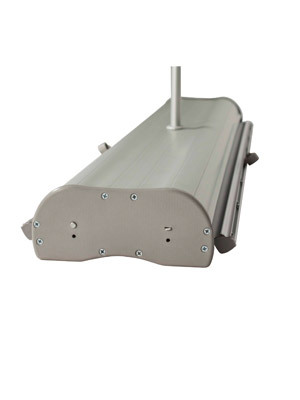 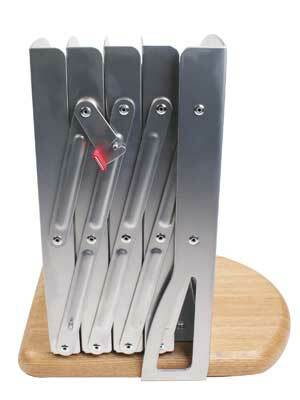 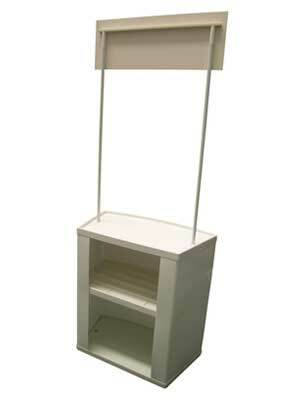 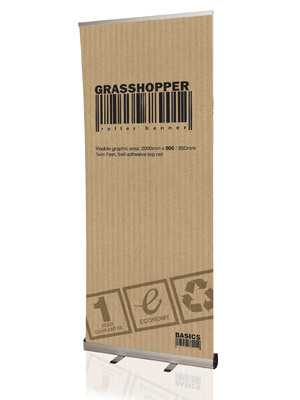 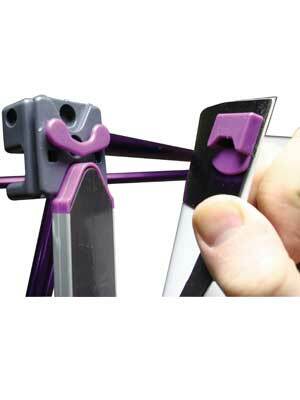 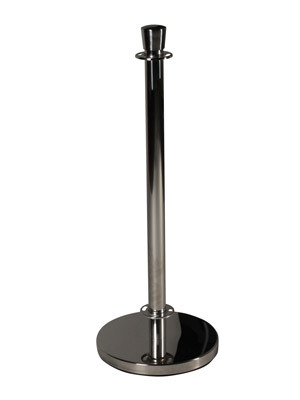 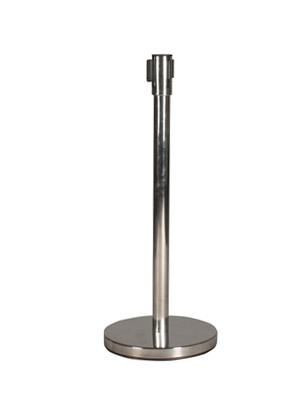 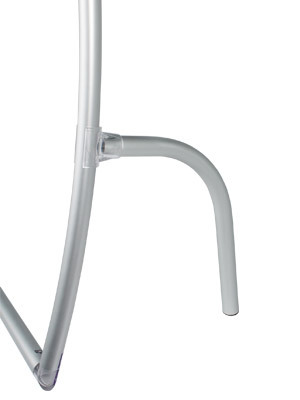 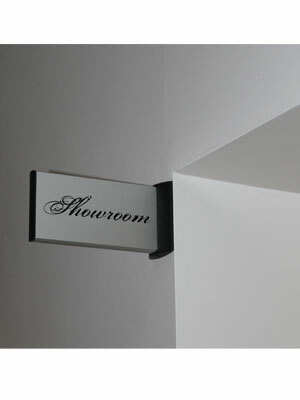 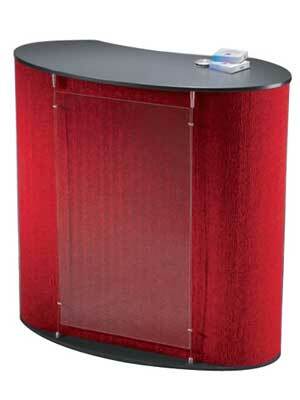 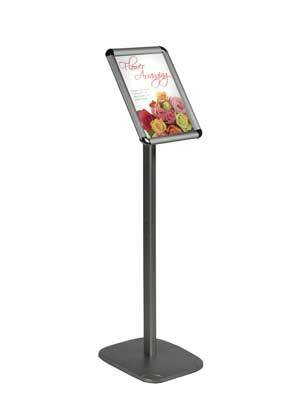 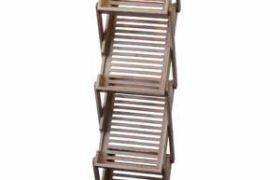 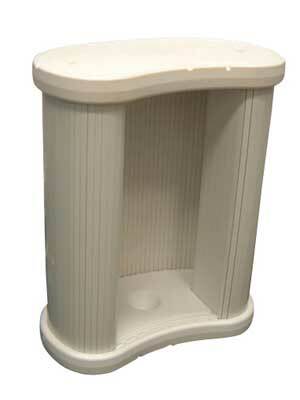 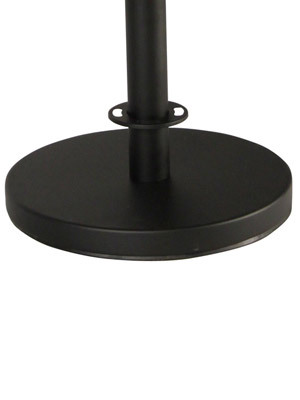 Elegant looks and ease of assembly make it ideal for retail or display applications. 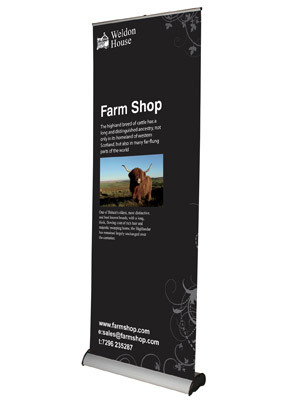 And now these light boxes are available with Trappa style posts which are easy to use with ‘snap action’ aluminium rails designed to support a range of media types. 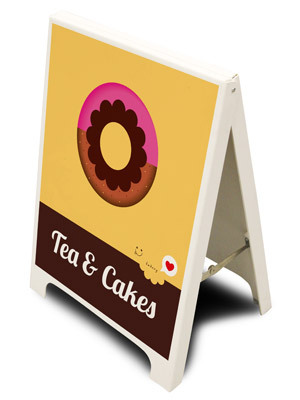 Make sure your notices and messages are clear to see using our new cost effective range of quality notice boards ideal for any training or work-place environment. 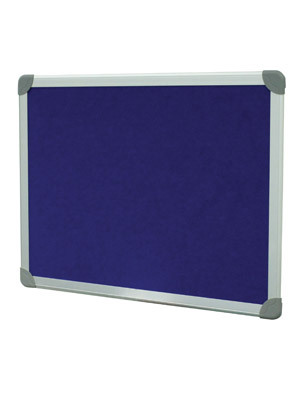 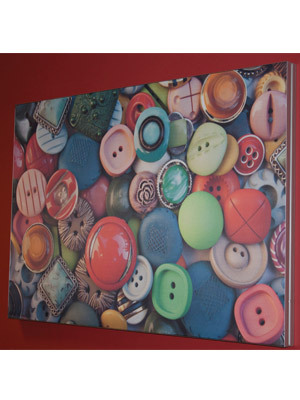 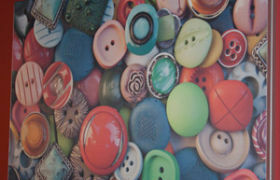 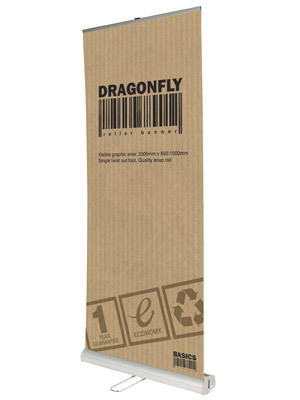 Choose from Felt, Non-Magnetic Dry Wipe, Magnetic Dry Wipe or Cork surfaces. 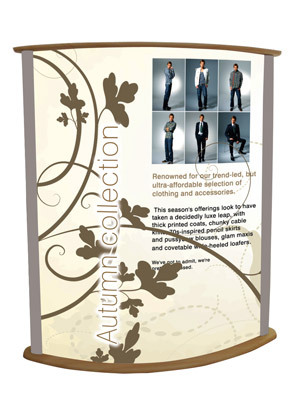 Vector wall mounted frames are the easy way to create the perfect environment, whether it’s a corporate or commercial interior or a retail display where you need to change your messages frequently. 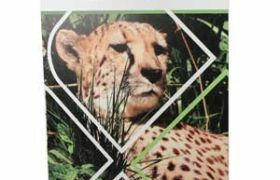 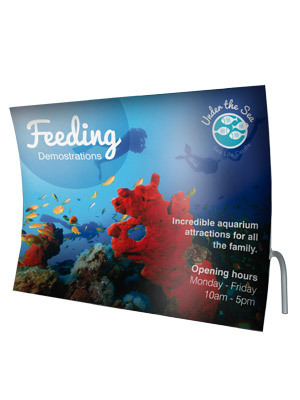 Brand new to the range is Streamline - a simple to use slim-line poster frame made from lightweight aluminium with an acetate front sheet and high impact polystyrene backing sheet. 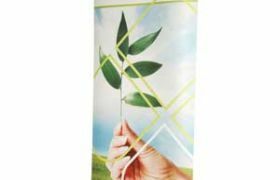 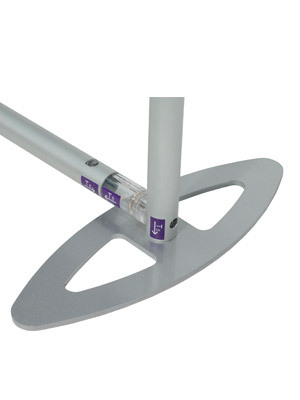 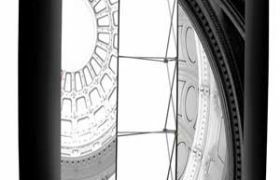 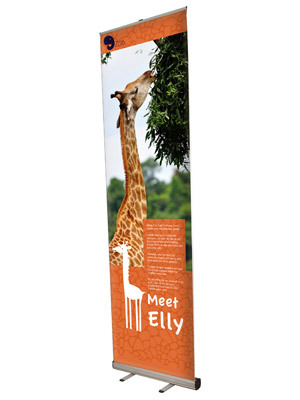 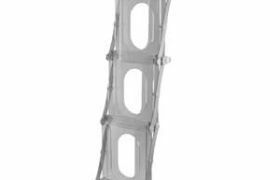 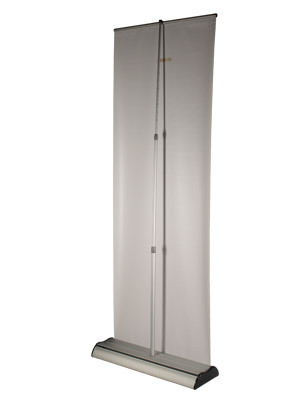 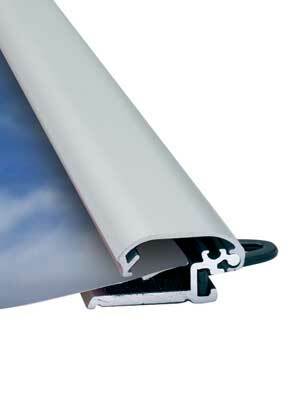 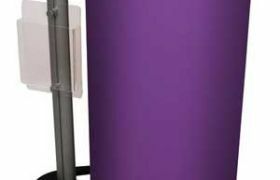 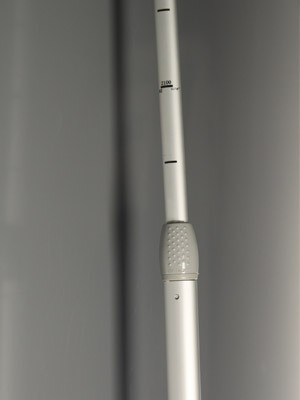 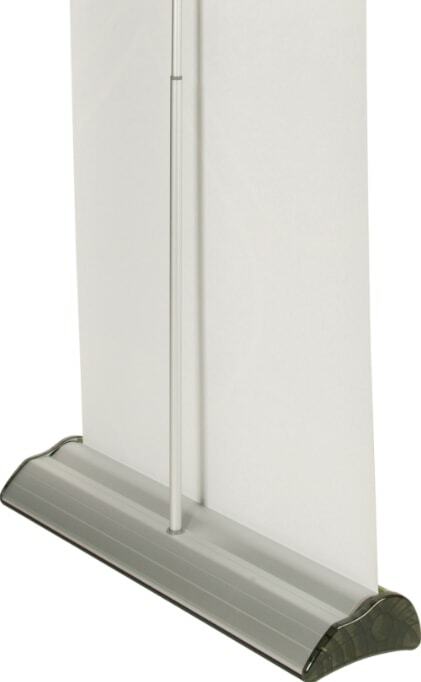 The Streamline frame is available in sizes A6 to A1 and comes with its own suction cup system for easy removal of the acetate sheet so you can change your poster as often as you need. 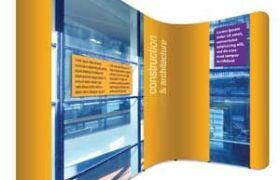 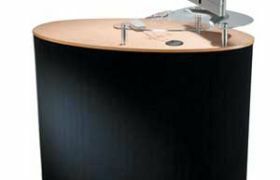 Superflex provides an easy and effective way of creating displays and booths from foam-based display panels – light, easy to assemble and convenient for storage. 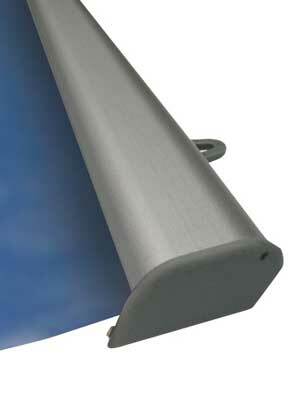 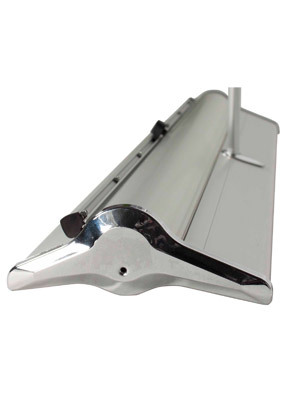 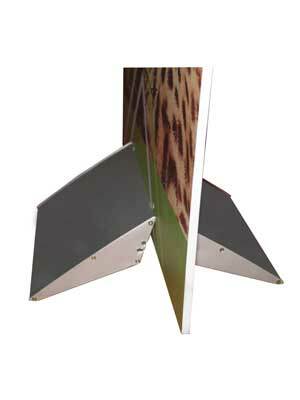 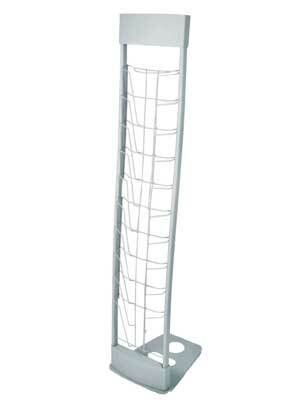 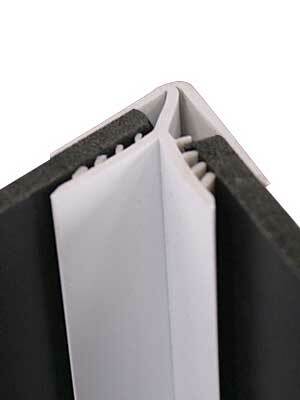 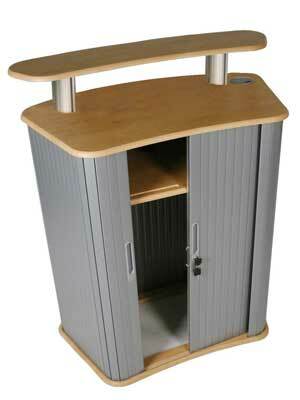 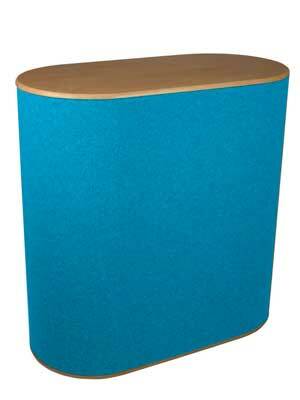 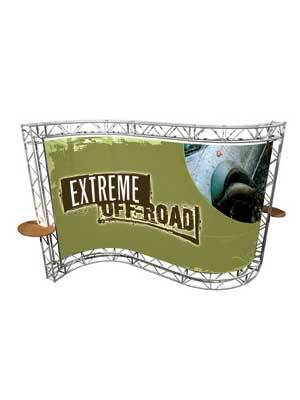 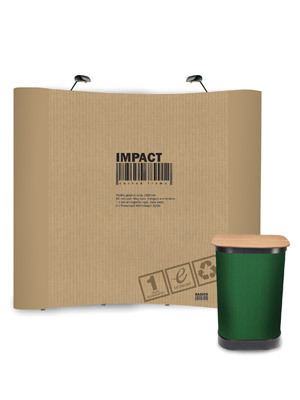 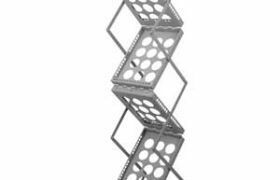 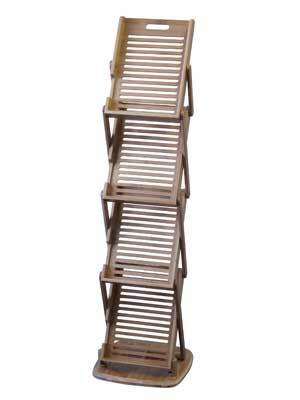 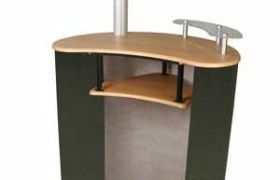 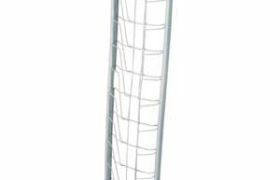 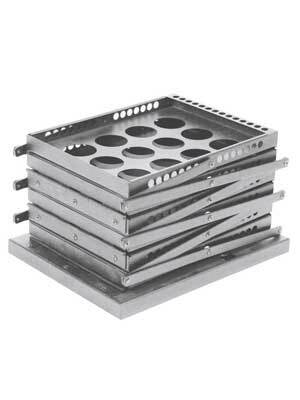 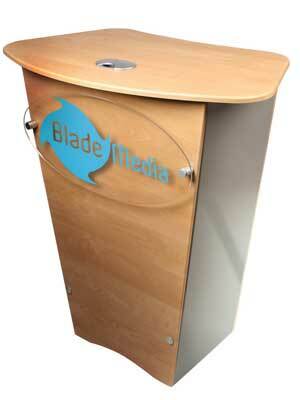 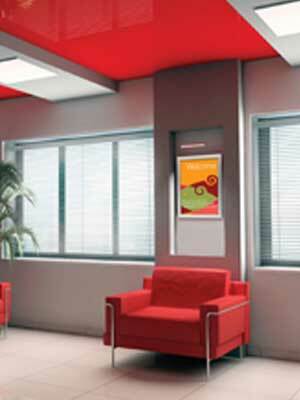 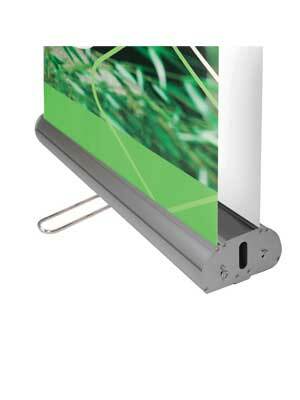 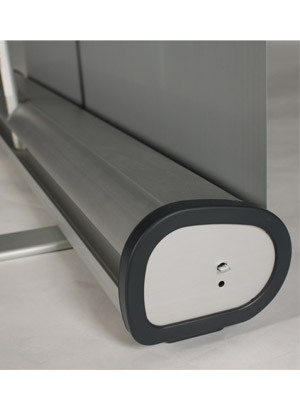 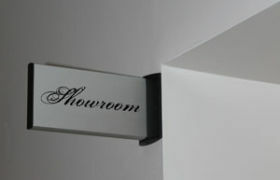 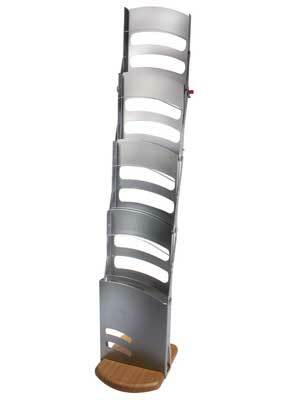 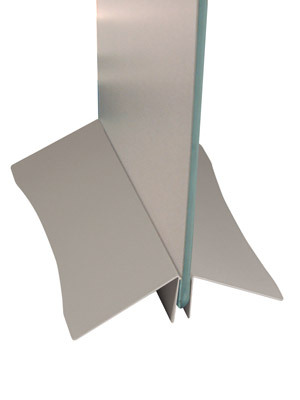 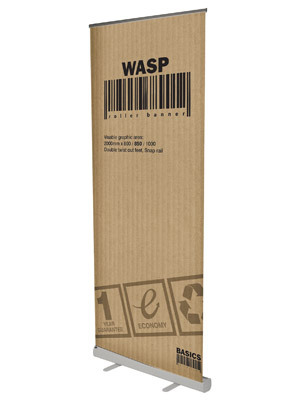 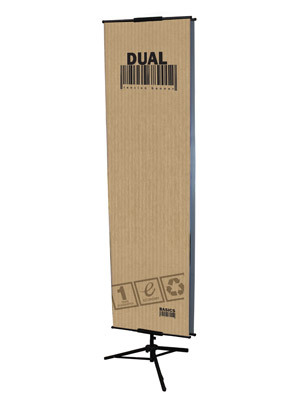 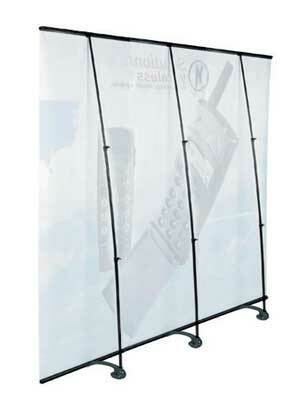 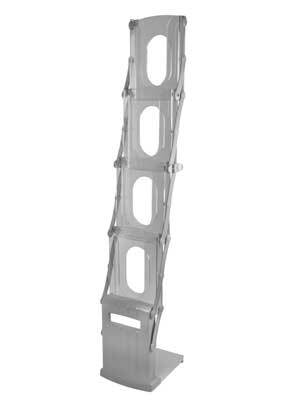 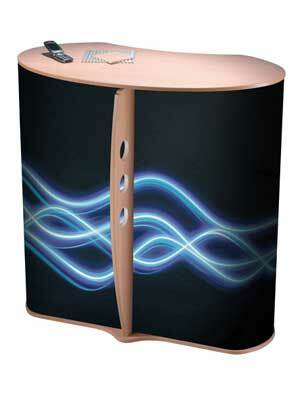 Ideal for displays, walling, pods and booths. 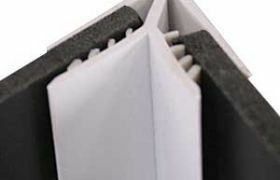 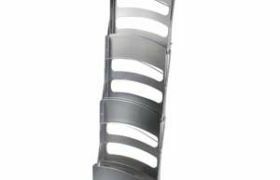 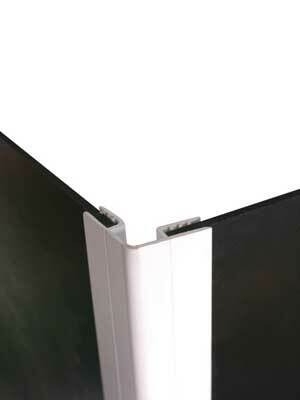 Highly functional, double sided literature holder, with 6 x A4 pockets. 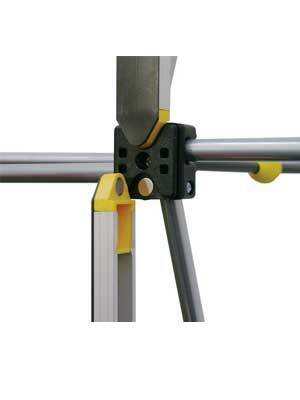 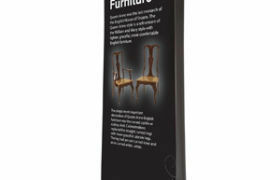 A versatile cantilever literature stand, collapsible for easy transportation. 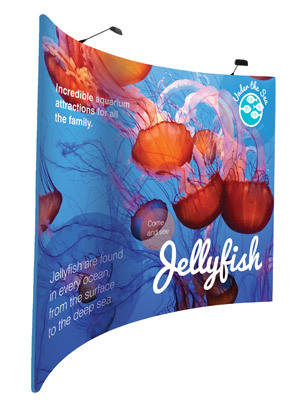 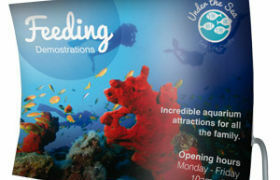 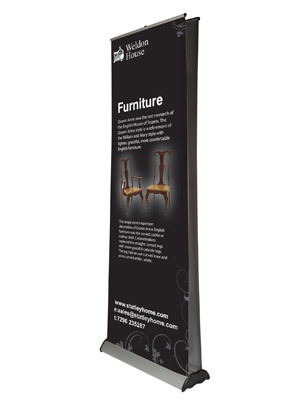 Ideal for exhibition displays. 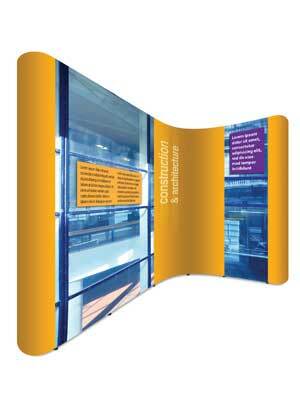 Formulate is a back wall system that looks spectacular with its sweeping lines and large visual graphic area. 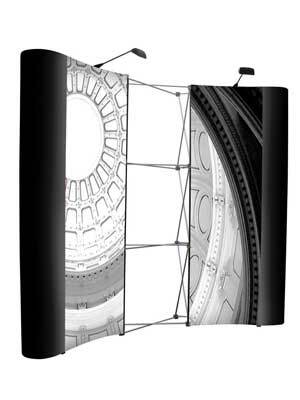 Formulate back walls are aluminium structures easy to assemble with optional fabric graphic socks that fit snugly around the frame. 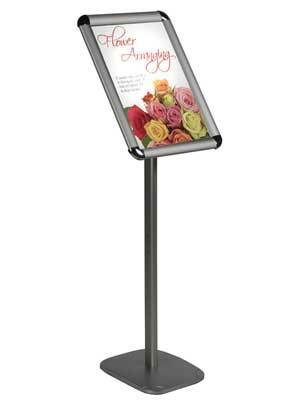 Choose from three different shapes, all frames can hold optional low voltage lighting and all are supplied in a carry bag for transportation. 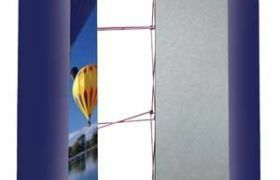 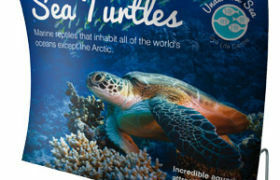 Formulate is a brand new back wall system that looks spectacular with its sweeping lines and large visual graphic area. 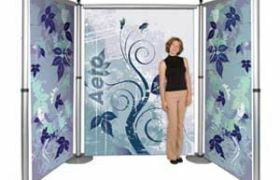 Formulate back walls are aluminium structures, easy to assemble with fabric graphic socks that fit snugly around the frame. 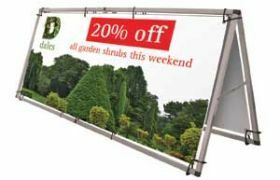 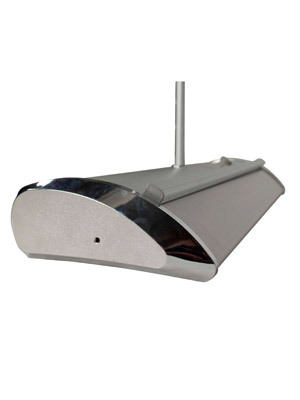 All frames can hold optional low voltage lighting and all are supplied with a carry bag for protection and safe transportation. 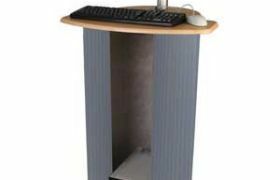 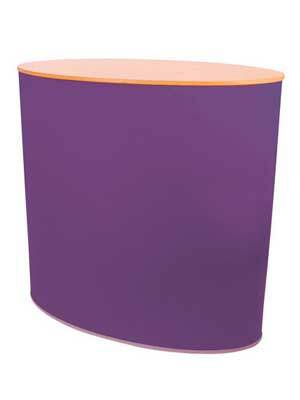 Formulate Table Top is a miniature version of the Vertical Curve back wall and is ideal for smaller areas or table top promotions. 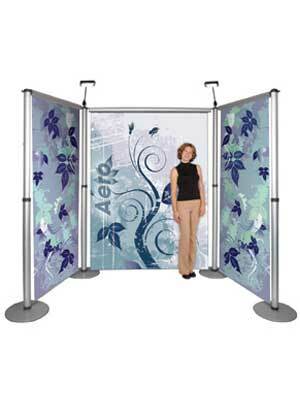 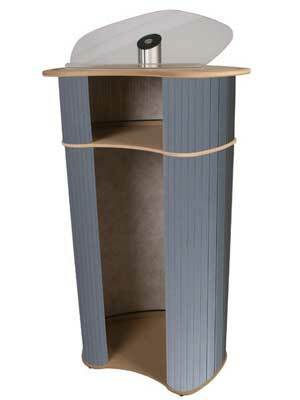 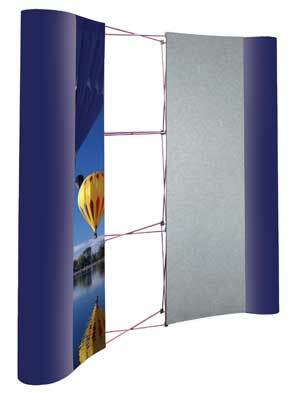 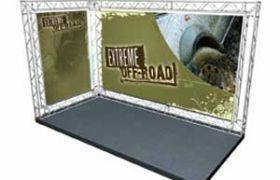 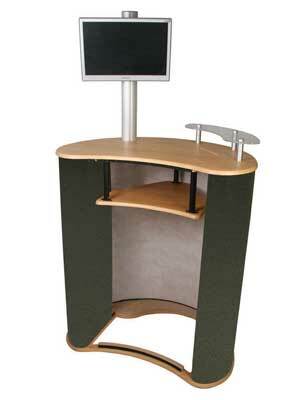 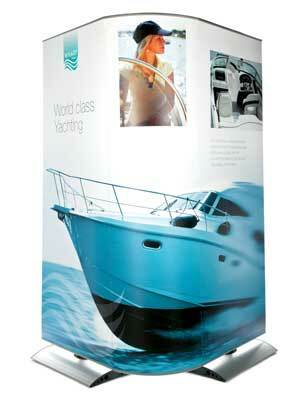 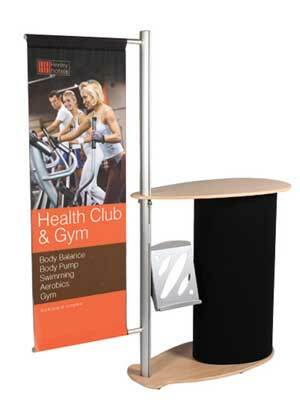 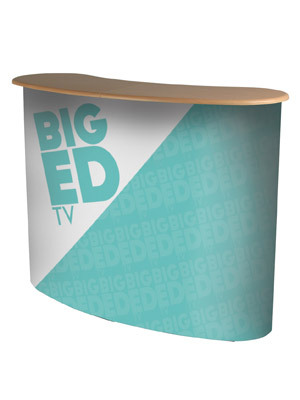 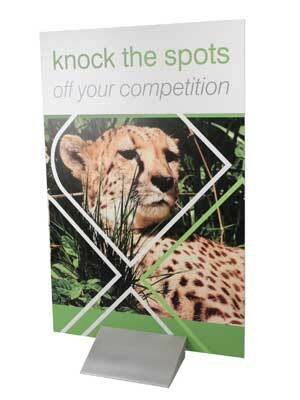 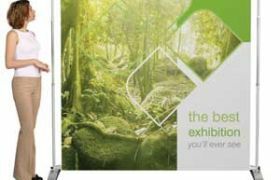 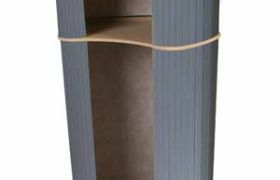 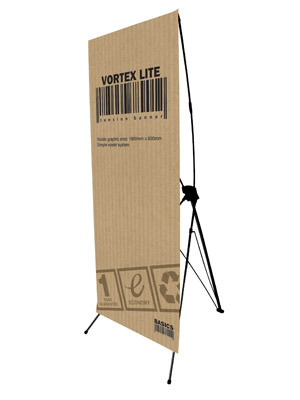 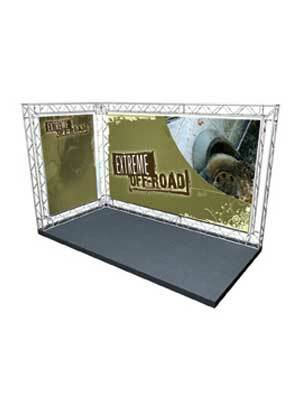 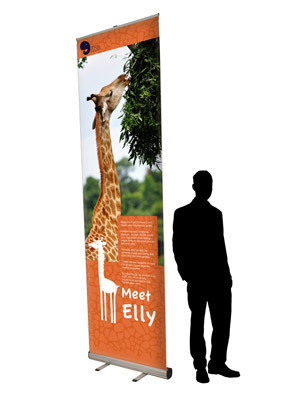 A lightweight but very robust modular exhibition kit; ideal for show booths. 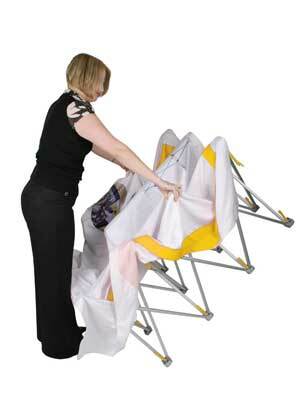 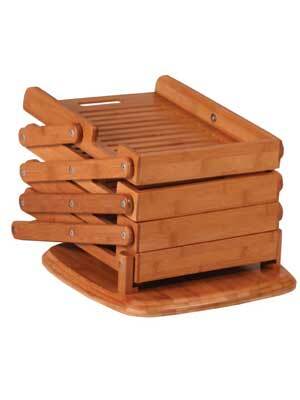 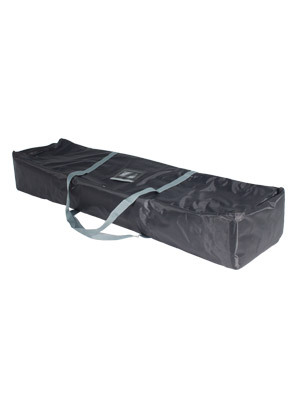 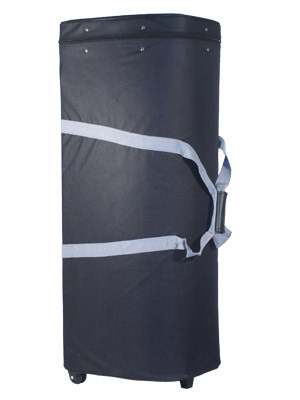 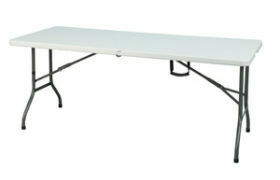 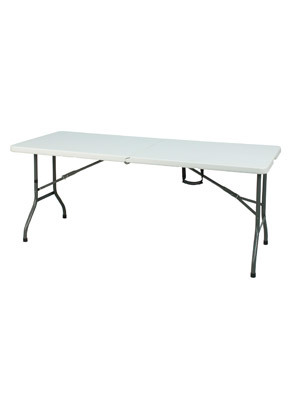 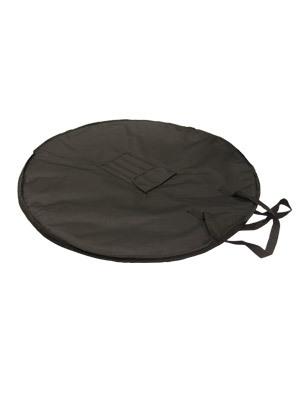 Strong and durable 6ft folding table, easily folds in half and is light enough to carry. 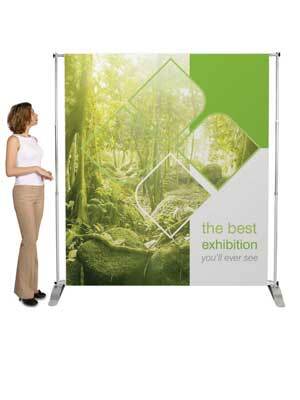 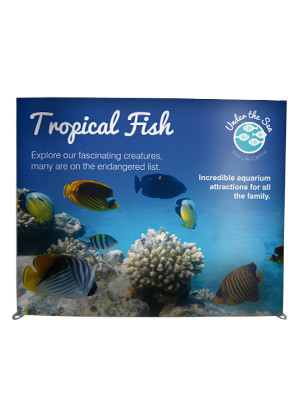 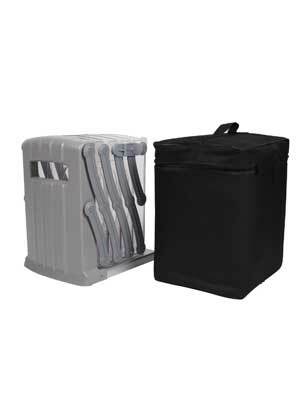 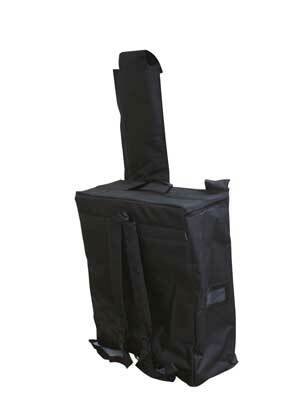 Ideal for trade shows and exhibitions. 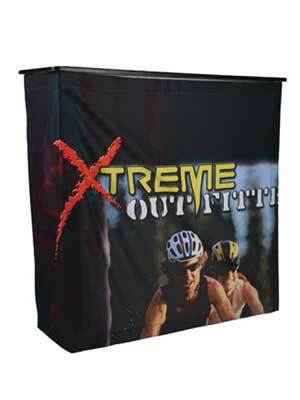 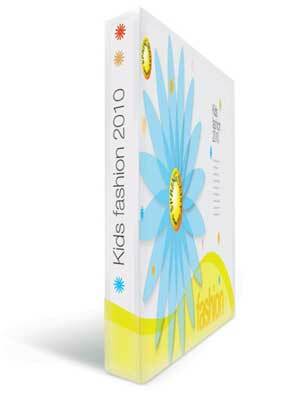 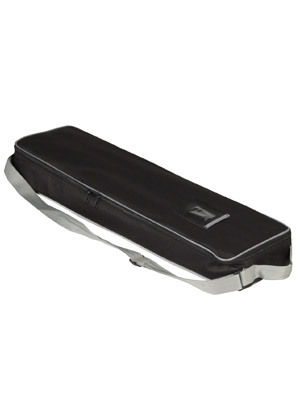 Cover with a printed table cloth for a professional look.